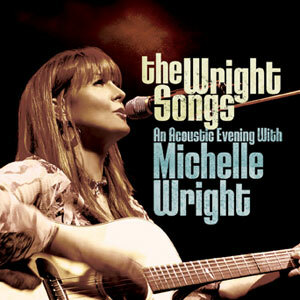 Notes: The Wright Songs – An Acoustic Evening With Michelle Wright captures the magical essence of the more than 40 acoustic trio concerts Canadian country music star Michelle Wright performed in Canada during the past two years. Recently inducted into the Canadian Country Music Hall of Fame, Wright has chosen to spotlight songs from her CDs both old and new on this, her first live album. 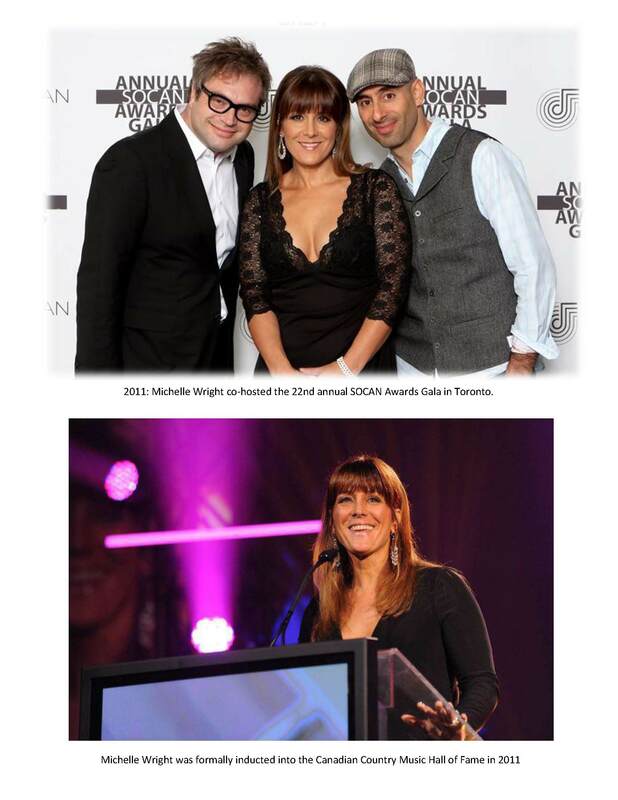 The Wright Songs features sparkling acoustic arrangements of many of Wright’s biggest hits, including her career-making smash, “Take It Like A Man,” the SOCAN–award winning “I Surrender,” her ground-breaking look at adoption, “He Would Be Sixteen,” her successful collaboration with pianist Jim Brickman, “Your Love,” and thirteen other fan favourites recorded at theatres in Lethbridge, Medicine Hat and Olds, Alberta, at various times during 2009 and 2010. 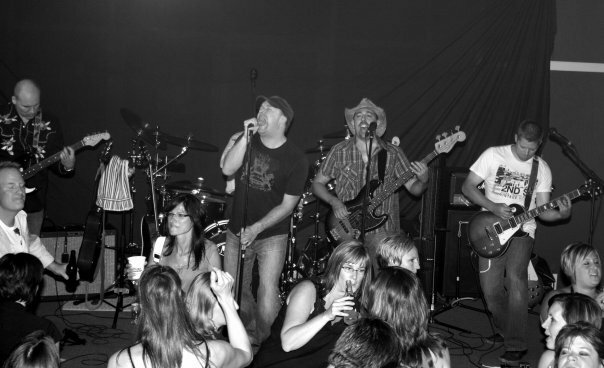 The band usually plays host to fundraising events which help our community. A few shows include the Annual Halloween Spooktacular, Movember, Tonyfest, Links Luau Fundraiser, LobsterFest 2009, & Playin’ for Peyton. Visit our contact page to send us your pics & info on local bands. 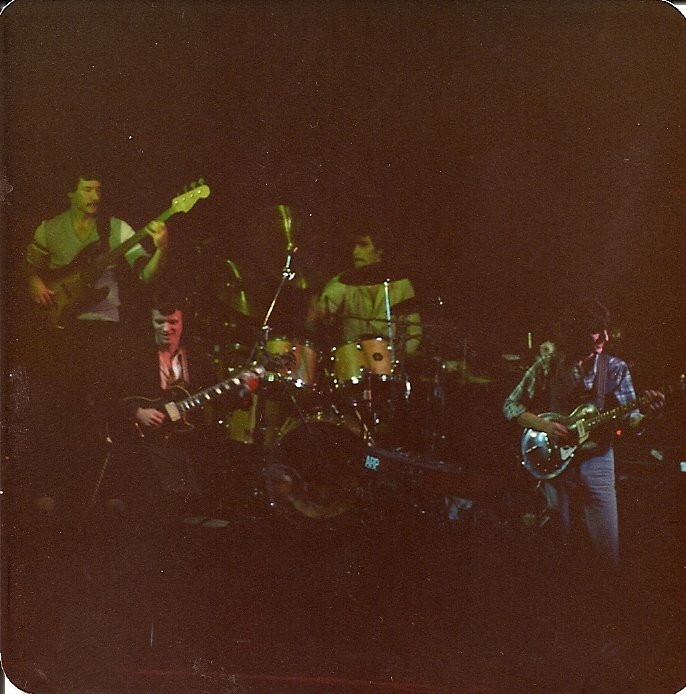 1979: Lockwood/Fowler opens for Auger in 1979. They performed original music on this great night of rock jazz. Note: Live performance is at the heart of Tom’s musical career. Over the years, he has played thousands of gigs at clubs, concerts, festivals and corporate events. 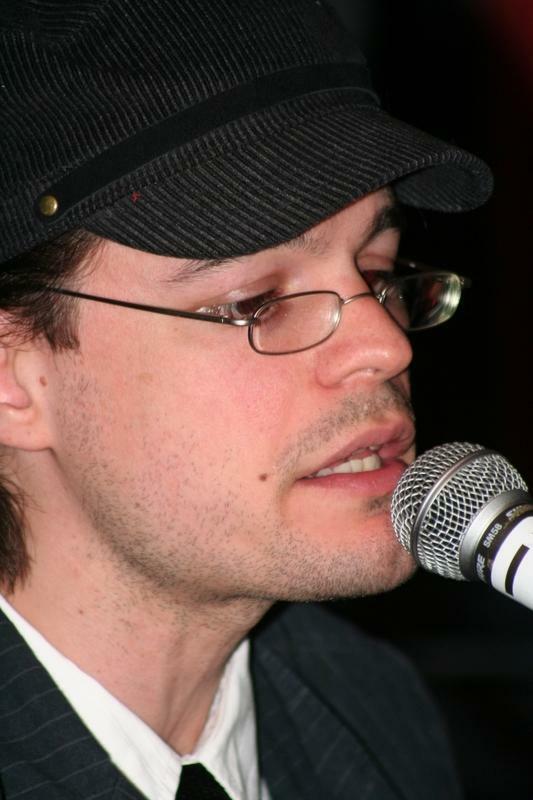 He has a concert series in his home town of Chatham and hosts the annual CK Guitar Summit. Among the many highlights are two that stand out: Being among the musicians who represented Canada at the Organization of American States conference in 2000 and playing live on a nationwide broadcast on CBC’s Disc Drive on Canada Day 2005. Songwriter/teacher/guitarist Tom Lockwood has been playing guitar for more than 40 years. 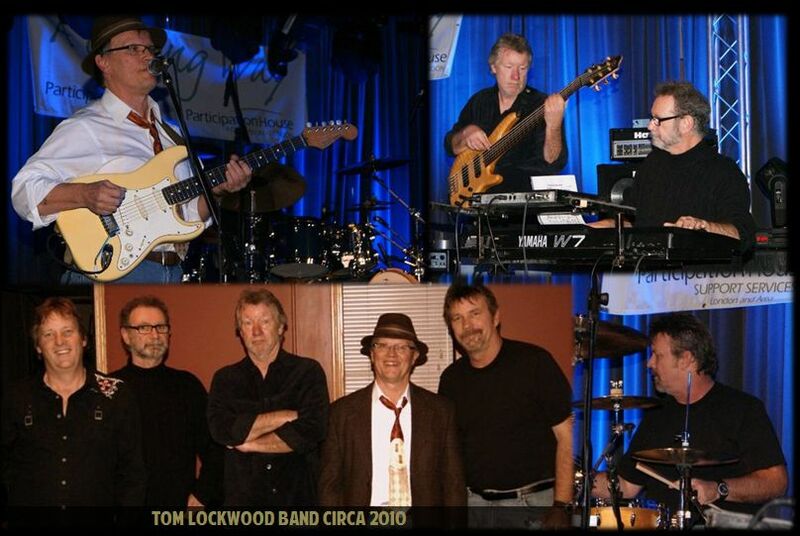 Lockwood works every conceivable genre especially blues with The Tom Lockwood Band. He has been a mainstay on the south-western Ontario music scene since relocating to Chatham, Ontario from Detroit, Michigan in 1977. Lockwoods music spans a diverse spectrum and has been used in television and radio productions in 22 countries worldwide. Eric grew up in Chatham, where his step Father (at the time) owned Sound Trax as well as the fleamarket inspired store below it. After high school, Eric went to Toronto to study Media Arts. He moved to Windsor between 2002-2004. Eric hosts the Open Stage at a local pub named “Villains” every Tuesday night, along with members of his band. Eric is also the newest member of Square Root Of Margaret, The Chatham band just released a record in 2010 entitled “WYSiWYG”. 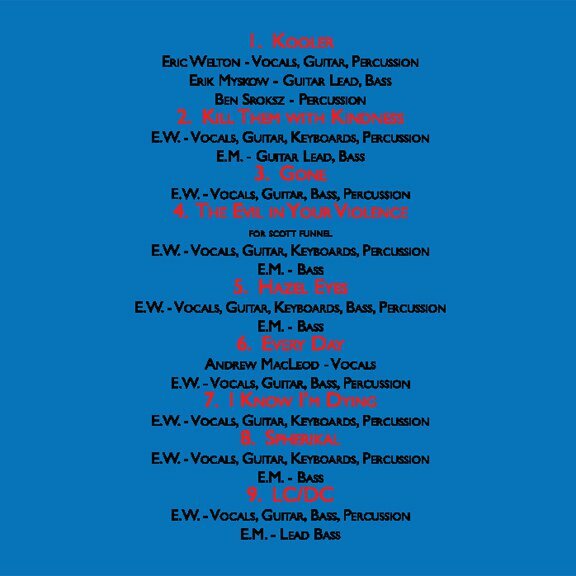 Tracks: 1. Kooler, 2. 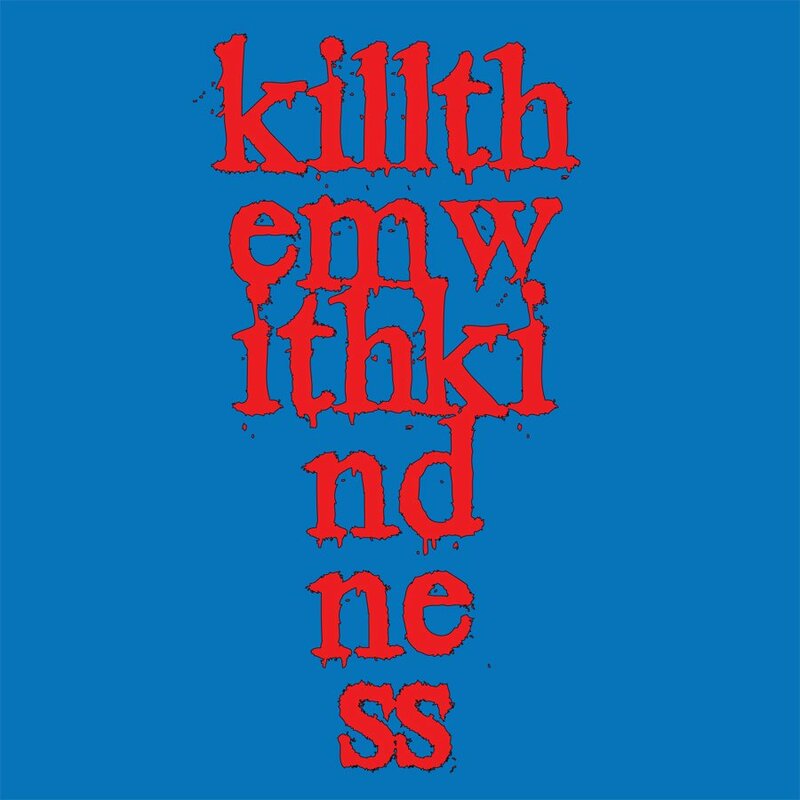 Kill Them with Kindness, 3. Gone, 4. the Evil in Your Violence, 5. Hazel Eyes, 6. Every Day, 7. Spherikal, 8. I Know I’m Dying, 9. LC/DC, 10. unOther. * Watch/Listen to CD Preview below. About: BENT STR8 is a hard hitting 3 peace Band. 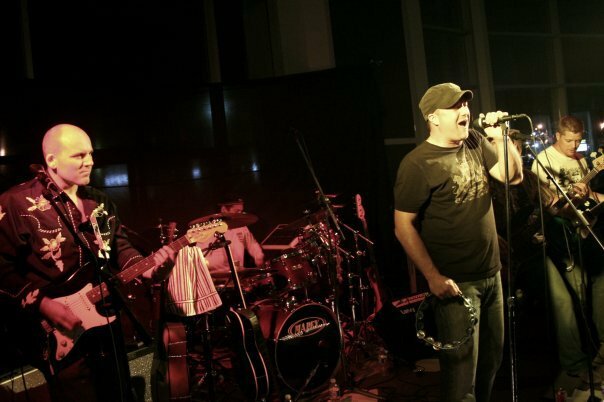 Consisting of Lead Guitar/ Harmonica/Accoustic , Drums and Bass. All three members are lead singers which makes for sweet three part harmony and also makes the Band sound BIGGER than it really is. BENT STR8’s set list consists of anything from Pink Floyd to the Hip. Neil Young to Uncle Cracker and everything in between. 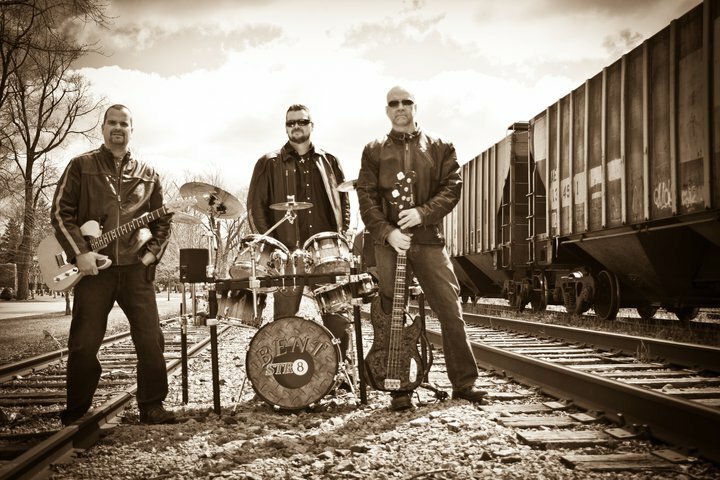 The Band also has some Country roots which ables them to reach a wider range of audience covering tunes from Johnny Cash, Keith Urban and Toby Keith just to name a few. Dec 9-10, 2011 @ Big Shots Billiards, Chatham. Contact them on Facebook “Bent Str8t”. You are currently browsing the Chatham Music Archive blog archives for November, 2011.